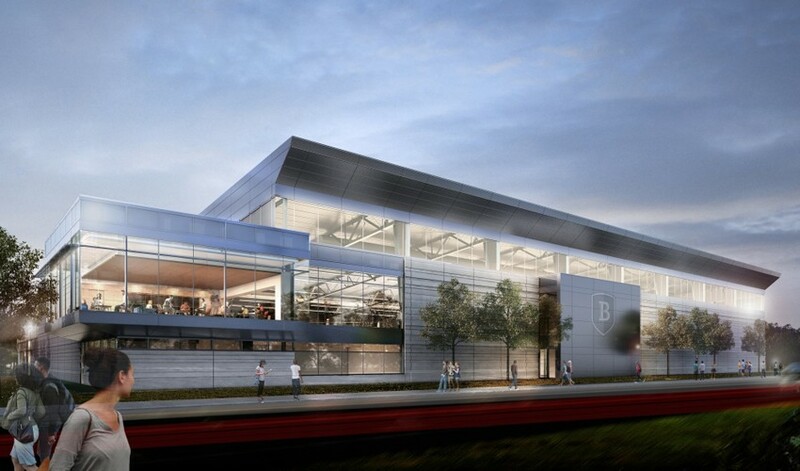 Located on Bentley University’s South Campus in Waltham, the Bentley Multipurpose Arena will be the future home of Bentley’s NCAA Division 1 hockey team. 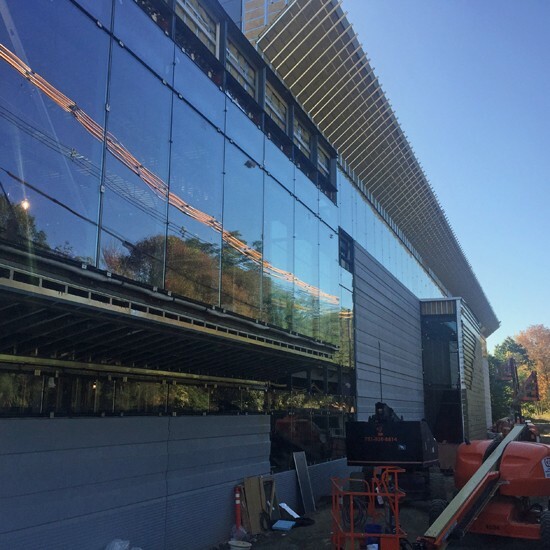 The 75,000-square-foot facility, designed by Architectural Resources Cambridge (ARC), will feature approximately 2,000 fixed seats and will also serve as a venue for large-scale events including seminars, concerts, and guest speakers. Anticipated opening of the new arena is in early 2018. 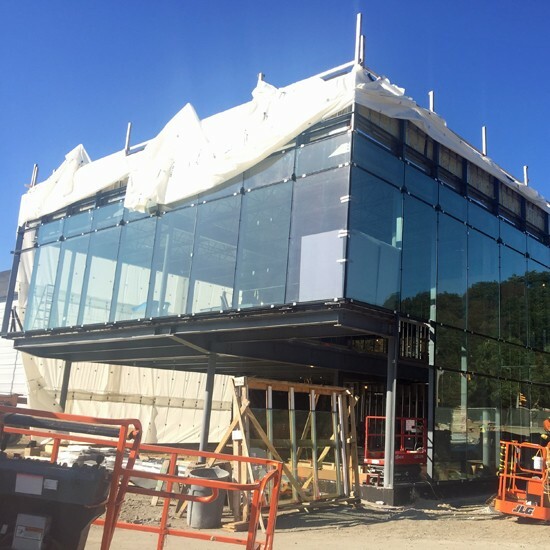 Sunrise’s scope includes ACM panels, curtainwall, glazing and perforated sunshade. General Contractor: Suffolk Construction Co., Inc.